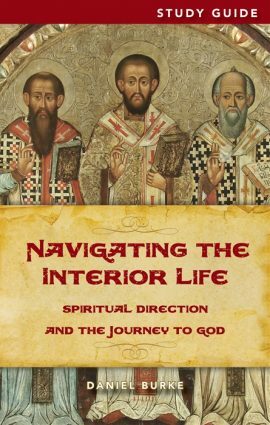 Delve deeper into the book Ralph Martin calls “inspiring and practical” and provides “some of the Church’s most important wisdom” on spiritual direction. The Navigating the Interior Life Study Guide is designed to help you better understand the trajectory of your soul and to go deeper in your relationship with God. It leads you, step-by-step, through answering personal questions that will help you discover God’s will for your life through spiritual direction. Each chapter of this Study Guide includes a brief summary of material covered in Navigating the Interior Life and poses questions for reflection. A glossary of terms at the back helps you gain a better grasp on spiritual direction and become more literate in your faith. The Navigating the Interior Life Study Guide can be used for group study or independent reading. For the most personal benefit, read Navigating the Interior Life and have it handy so you can refer back to it whenever you need. 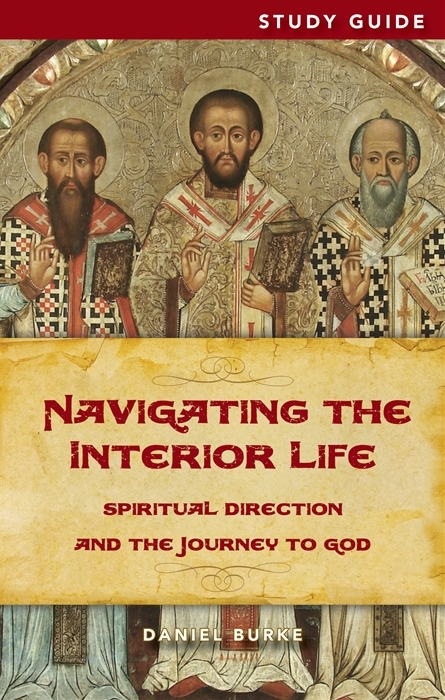 Be the first to review “Navigating the Interior Life Study Guide” Click here to cancel reply.